Lavender Cottage is a luxurious self catering holiday home, which can sleep up to four people. 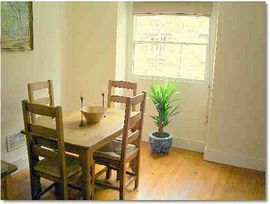 The cottage is located in the historic Yorkshire Dales market town of Masham. 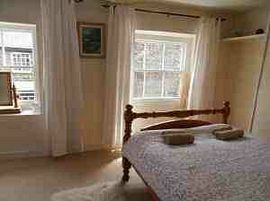 Lavender Cottage is the perfect base from which to explore the delights of both the town and Dales. Recently refurbished, the accommodation comprises a lounge and separate dining room, outside eating area, kitchen, bathroom and 2 bedrooms � (1 twin and 1 double). In the lounge, guests will find a colour television, DVD and video player for your entertainment. The fully fitted kitchen is also equipped with microwave oven, washing machine and fridge freezer. 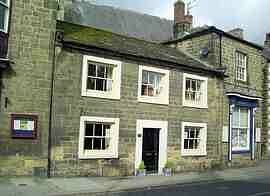 The town of Masham is today synonymous with brewing and the Theakston's Brewery began on Silver Street in 1827. More recently, the Black Sheep Brewery began production in 1992 and now produces some of the country's most popular independent brews. This magnificent area of the country has much to offer the visitor. To the east lies York, the North Yorkshire Moors and many race courses such as Ripon, Thirsk, Wetherby and Sedgefield. To the west is Wensleydale, famous for its natural beauty, walking and the Wensleydale Cheese creamery at Hawes.